It would be wrong to visit and not sampling the cultural highlights of Lodz – a former Polish capital and a city with a strong Jewish history. Here you’ll find a list of tours and short day trips with which to keep you entertained. 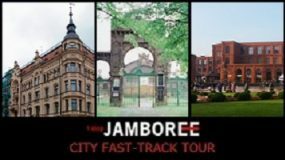 When you see a tour you like, click “Add to basket” to include it in your Lodz Jamboree. 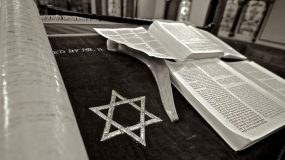 An inspiring tour for anyone interested in Jewish heritage.